Bay-Waveland schools and the Hancock County NAACP are partnering to raise test scores of African American students. HANCOCK COUNTY, MS (WLOX) - Closing the gap, that’s the fuel behind a new partnership in Hancock County. Bay-Waveland Schools Superintendent Dr. Sandra Reed said an analysis of test scores revealed a clear achievement gap between the district’s African-American and white students. 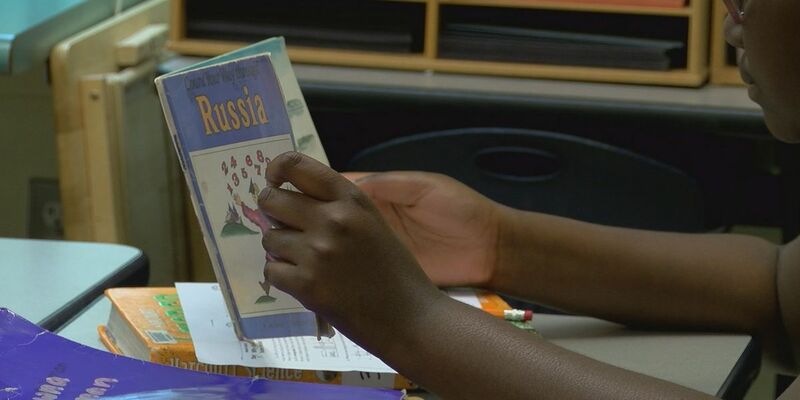 “We have 26 percent of our students who are African American, and so, that says to us that if those kids are not achieving at the same rate as other kids, that’s a serious problem to us,” she said. It’s also a serious problem to the Hancock County NAACP. “If these students are attending the same classes, getting the same instruction and getting a different return, we need to try to figure out why," said chapter President Gregory Barabino. The two are now coming together to find that solution. The NAACP is starting by leading tutoring programs in the district’s elementary schools and establishing incentive programs for the older students to improve things like attendance. “Community involvement is the biggest key. I think if we overcome that community hill that we see in Hancock County, it can be a successful partnership between the schools and the outside communities," said Leronne Lewis, Sr., Chair for the NAACP. “So, we just want to encourage that people get involved with the school, parents, and if there’s some children that need some help that we are there for them," said Barabino. This is the first time for such a partnership. Both sides are confident it can spur success for every student by putting that extra focus on education, and bringing more African-American role models into the classroom. “It’s really important to kids that we not only say to them that you can do all these things, you can achieve all these things, but to show them, that they can really achieve anything they want to," said Dr. Reed. Anyone interested in helping in this new initiative can contact the Hancock County NAACP at (501) 554-1753.